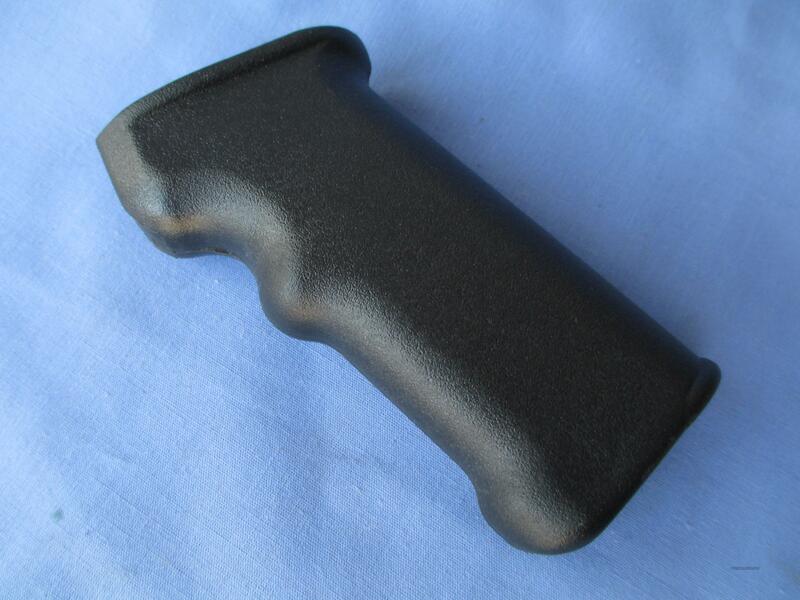 Description: BLACK.....AK Pistol Grip, Finger Grooved, NEW..US Made Compliance Part..............................New US manufactured AK pistol grip. This will count as one US part for 922r compliance. It will fit all models of the stamped AK rifles in any caliber. Factory new part never installed on a firearm.